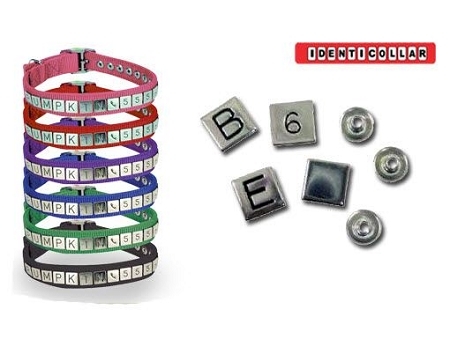 GUARANTEED collar hardware and Identisnaps are Guaranteed not to rust or break. 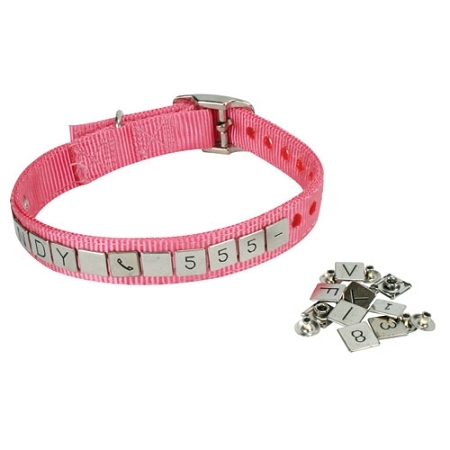 NON-SNAG features of the collar & snaps reduce the risk of pet injury. REFLECTIVE Identisnaps aid with sightings at night. 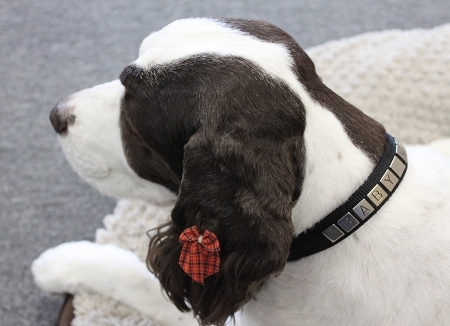 QUIET design reduces the annoying jingling of conventional collars. The Identicollar is great for all your pets! This is by far the best collar I have ever bought. It is a pure genius idea. I am so pleased with it. I have received excellent customer service from Peter.